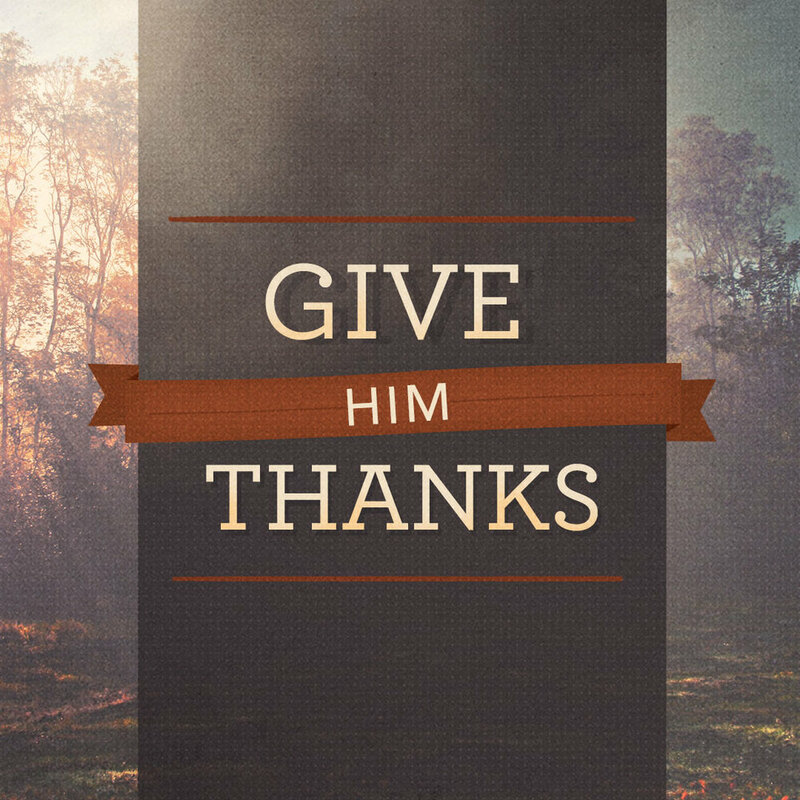 As we celebrate this Thanksgiving, let us remember all the things for which we are thankful. But let us remember to stress the importance of giving thanks for the Lord’s Supper. The Lord’s Supper is a sacrament. Sacrament is Latin for “sacred rite.” Jesus teaches everything you need to know about the Lord’s Supper in Scripture known as the Words of Institution. The Lord’s Supper is closely associated with His death for the sins of the world. Take, eat; take, drink. Jesus used bread and wine as He blessed us with His Word. Thanksgiving is a celebration of thanks for many things: family, friends, food, shelter, freedom; but nothing can compare to the thanksgiving of our Lord’s Supper. The feast that was given to us because of the love God has for us by sending His only Son to die on the cross for all our sins. The free gift of the Lord’s Supper is the gift of eternal salvation. So, as we think of Thanksgiving for 2018, let us think first of thanks for Jesus and the Lord’s Supper. Don't You Just Love November?